Relentless Financial Improvement: Free cruise challenge: completed! Another $574 statement credit towards our cruise! I’m happy to report that our upcoming 7-day Caribbean cruise will be mostly paid for by redeeming our Barclaycard Arrival miles! The total cost of each of our cruise tickets was $573.51 per person, which included a balcony suite and $100 onboard ship credit. 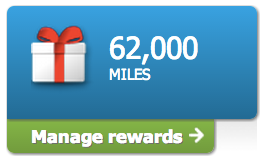 I have previously redeemed 55,000 of my Arrival miles for a $550 statement credit for my cruise ticket. The 40,000 mile sign up bonus on my Barlaycard Arrival Plus MasterCard gave me a big jump start to earning enough miles through regular and manufactured spending. It also helps that the Arrival+ earns 2 miles on every purchase. Since my wife has previously used 45,600 of her Arrival miles to book us two round trip flights to Portland, Oregon, her account was seriously low on miles. By putting all of our regular credit card spending on her Barclaycard Arrival card, and by making a few extra trips to CVS to pick up Vanilla Reload cards (now dead) and PayPal My Cash cards, we quickly earned enough points to cover the cost of my wife’s cruise ticket. When redeeming my wife’s Arrival miles towards cash back on her cruise ticket, she was given an option to redeem 57,400 miles for a $574 statement credit. I thought this was strange since I was only given the option to redeem up to 55,000 of my Arrival miles for a $550 statement credit on my account. I’m not complaining about the extra $74 cash back though! A few days later, my wife received a $573.51 statement credit in her account! We are excited to set sail on our first cruise together! We fly out to our port of departure this Saturday morning. Due to limited Internet access, I will not be making any posts while on vacation. 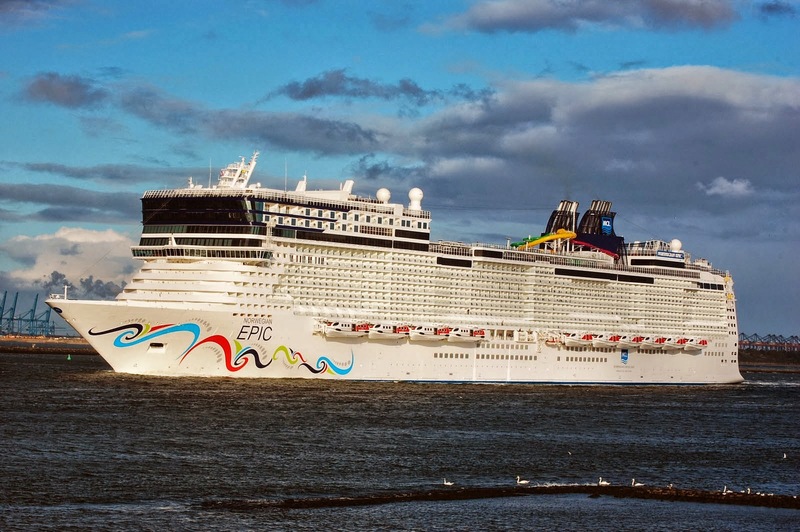 If you are interested in going on a free cruise (or a free flight, free hotel stay, or any other free travel), the Arrival+ will help you get there. With a 40,000 mile sign up bonus and ability to earn 2 miles per dollar spent on every purchase, you can quickly earn miles towards your next trip! *Note: we did purchase 22 reload cards (Vanilla Reload and PayPal My Cash cards) with my wife’s Arrival card to generate around $11,086.90 worth of manufactured spending ($503.95 x 22 = $11,086.90). The Vanilla Reload and PayPal My Cash cards each have a $3.95 activation fee per $500 purchase. The total amount we paid for activation fees was $86.90 (22 x $3.95 = $86.90). This is still a substantial savings. We put the money we saved from our trip into our investment accounts.